As we enter November, we are constantly reminded that the end of the year is nigh – the festive season is approaching, time to plan and shop for gifts. While choosing gifts can be stressful, it can also be fun – and the sense of satisfaction at matching a person to their perfect gift is priceless. Here at Booko we are firm believers of books as the perfect gifts for children – within their pages lie fantastical lands, memorable characters, infectious laughter and a wealth of knowledge. So here are ten modern classics, in gorgeous editions that would delight both givers and recipients. 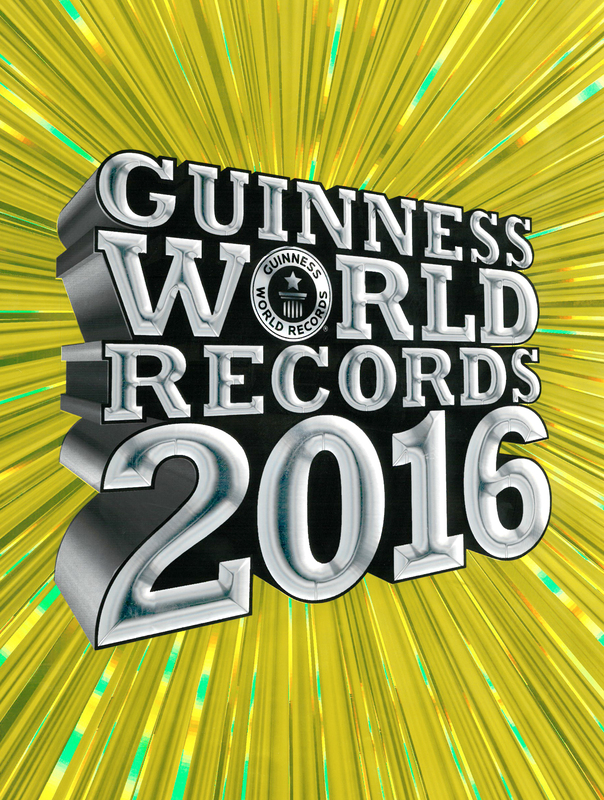 The Guinness Book of Records has been wowing readers for over 60 years. The combination of strange- and astounding records, interesting facts and colourful illustrations has made it a perennial favourite for both boys and girls. For those who love computer games, there is the Guinness World Records 2016 Gamers Edition which is devoted to trivia, stats and news about gaming. This year’s edition contains a special section on Minecraft, full of records, tips and challenges. How Machines Work is great fun for anyone who loves machines. Sloth and Sengi are trying to break out of the zoo using what they can find – a bicycle, a crane, hammers and drills. Through pop-ups, pull-outs and funny illustrations, we learn how these contraptions can help the animals escape, as well as learn the principles behind basic machines such as levers, pulleys and wheels. 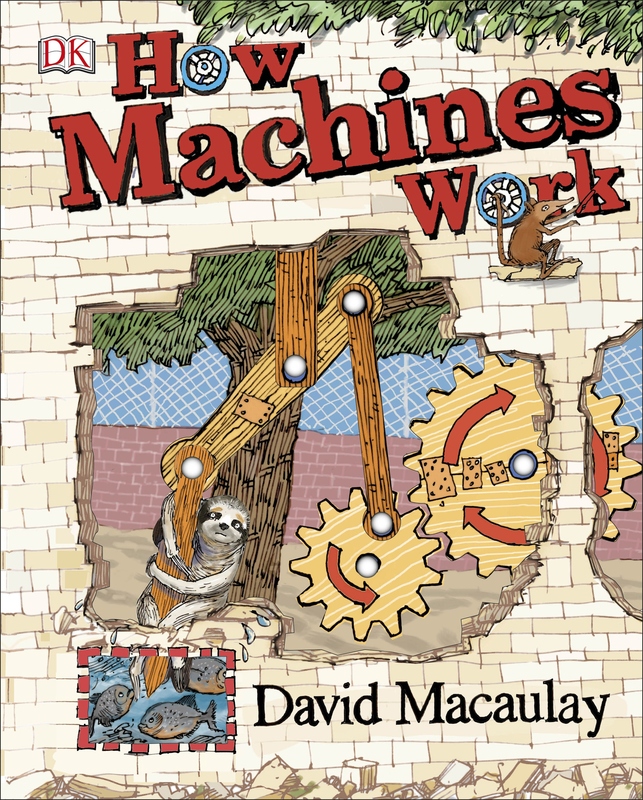 How Machines Work is aimed at middle-primary students and is a reworking of David Macauley’s bestseller for older readers, The Way Things Work. Both versions are highly recommended for their richly detailed and informative illustrations, as well as their deft balance between education and entertainment. Can you believe Harry Potter has been with us for 18 years already? (In fact, J.K. Rowling reminds us that Harry is now a father-of-three, whose second child started at Hogwarts this September.) During this time, the book covers have been updated several times, but never as spectacularly as this all-colour, fully illustrated hardback edition. The illustrations have made this tale of magic, friendship, school-life and adventure especially enchanting. 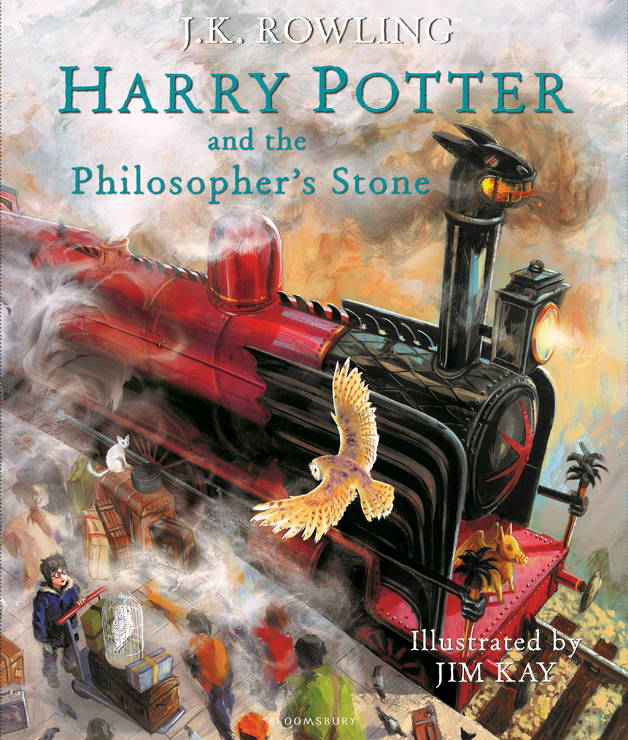 Not only will this volume be a special keepsake for a current fan, it will also make a wonderful introduction to Harry’s world for a new generation of readers. There is something particularly exciting about pop-up books – the magical transformation from 2D to 3D, the anticipation as you turn the page of what spectacle awaits, the ingenuity of the paper constructions. And what better subject for a 3D rendering, than Alice’s Adventures in Wonderland? 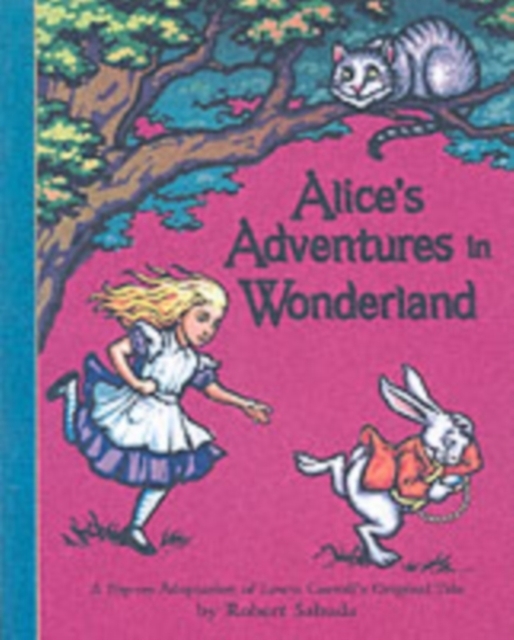 Alice celebrates its 150th birthday this year, and its combination of fantasy, adventure and mathematical cleverness is as popular as ever. Robert Sabuda has transformed the classic Tenniel illustrations into stunning 3D sculptures, while keeping the abridged text faithful to the original. Nursery rhymes make a popular gift for a new baby or young child, and are in fact an important part of our cultural tradition. 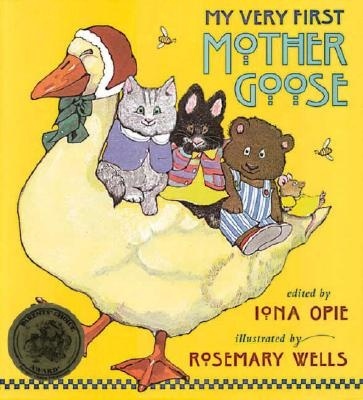 This Mother Goose collection contains over 60 rhymes, including favourites such as Humpty Dumpty, Pat-a-cake, and Hey Diddle Diddle. They are brought to life by the distinctive illustrations of Rosemary Wells, beloved creator of the Max and Ruby series, who has injected cheeky humour into the antics of her cast of cute kittens, bunnies, and the occasional human. This large format hardback, with its luxurious pages and full-colour printing, is beautiful to read and touch – perfect for gifting, and definitely a book worth cherishing. Australians are famous for their beach lifestyle and larrikin humour and this book has both. Mum, Dad, Henry, Penny and little Frankie have piled into their car, with caravan in tow, for a beach holiday in Crabby Spit. Through a series of letters to Grandma, we learn about what happened: swimming, fishing, surfing, rockpools, sharks (! ), and their neighbours in the caravan park. Much of Roland Harvey’s humour is hidden in the fine details of his busy scenes – like the sign for a camping shop called “Past Tents” – so everyone can have hours of fun spotting hidden jokes. 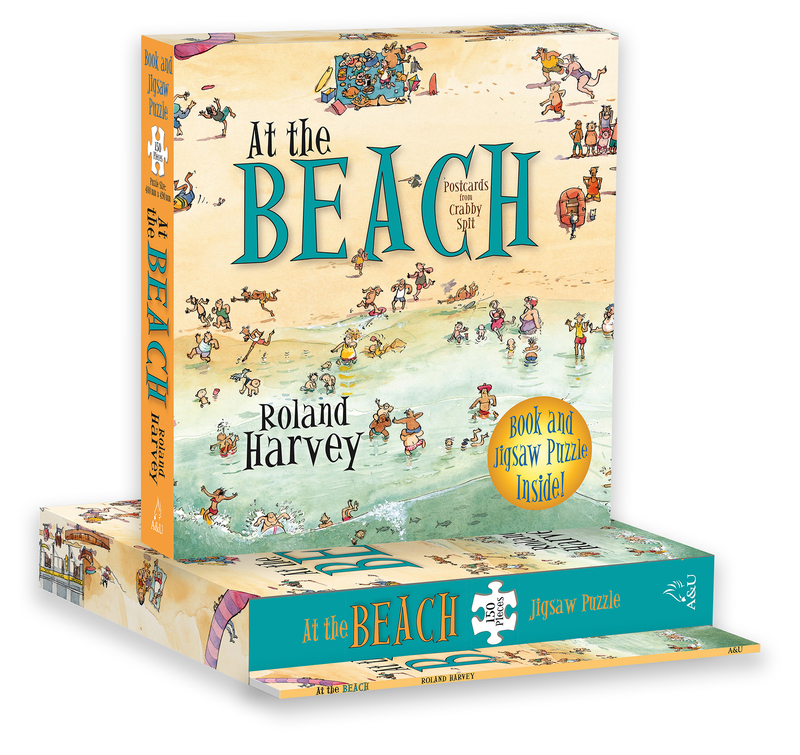 At the Beach will bring back memories of childhood summers for many adults, and is also an affectionate introduction of this Aussie rite of passage to younger readers. 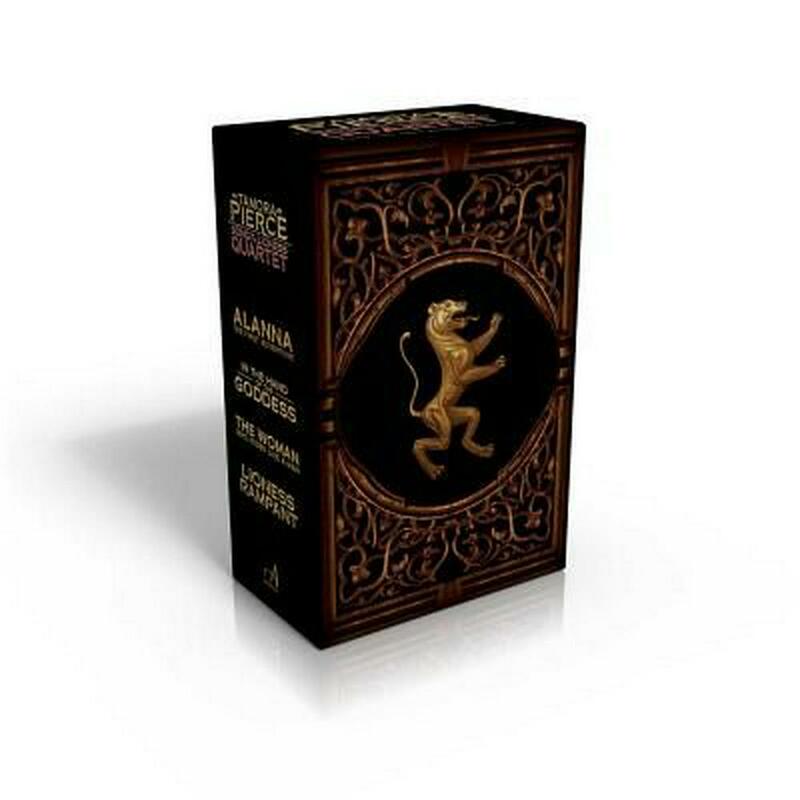 This edition comes with a matching 100-piece jigsaw, in an unusual and engaging gift set for an older child. Alanna of Trebond wants to be a knight – but noble-born girls are usually sent to the convent to learn to be a lady and a wife. Her twin, Thom, is about to start knight training, but prefers to become a sorcerer. So Alanna hatched a plan for Thom and her to switch places – with Alanna disguised as a boy – so they can both pursue their hearts’ desire. Song of the Lioness quartet (comprising Alanna: the First Adventure; In the Hand of the Goddess; The Woman who Rides Like a Man; and Lioness Rampant) is about growing up, magic, relationships, determination and working hard to pursue your dreams. Alanna is a brave and resourceful character – one of the first female heroes in fantasy – who has been captivating tweens and teens for almost thirty years. Take one googly eyed pug, add humour, rollicking rhymes and some just desserts for bad behaviour, and you get an instant classic! Pig the Pug was only published a few years ago, but it is so loved that it has already spawned a (bestselling) sequel. It is a fast-paced story that is great for reading aloud. 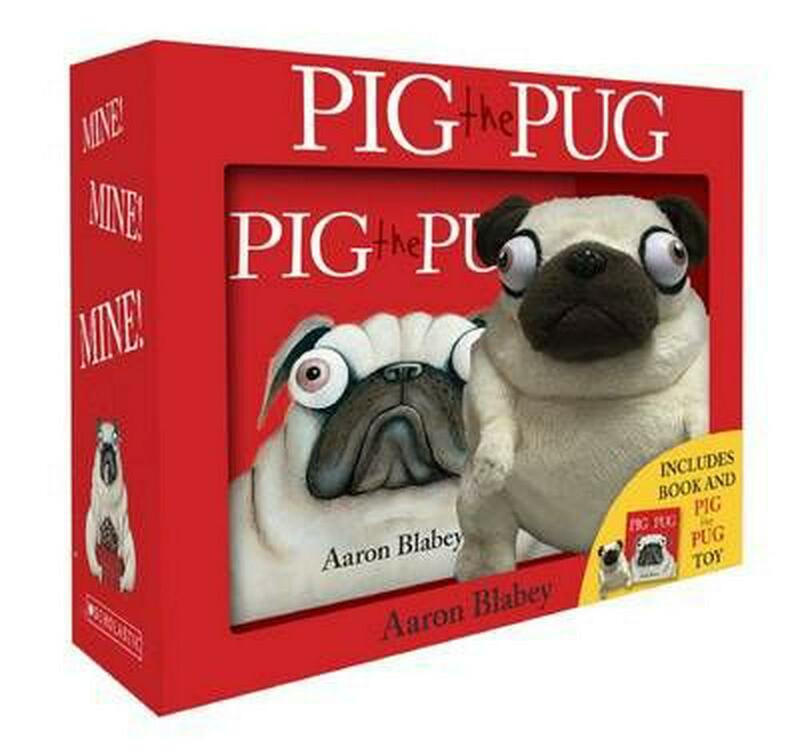 This beautifully-designed gift set contains a small format book and a cute plush pug that just makes you want to laugh. Neil Gaiman and Chris Riddell are both incredibly successful (also popular and talented) author/illustrators in the fantasy genre. Their recent collaborations show undeniable synergy: somehow, Chris Riddell’s meticulous ink drawings make Neil Gaiman’s text that bit more gothic, ironic, and surreal. 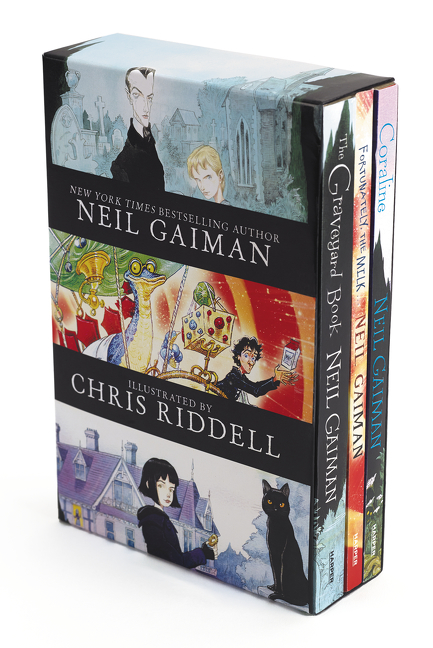 This box set contains paperback versions of their first three collaborations – Coraline; The Graveyard Book; and Fortunately, the Milk. Coraline is a fantasy horror story about a girl who enters an alternate world from a secret door in her flat, and her battle to return home; The Graveyard Book is a darkly humorous thriller about a teen boy who has been raised by ghosts; while Fortunately, the Milk appears to be the silly and convoluted excuse a father gives his children for returning late from shopping – but may just be a true story! 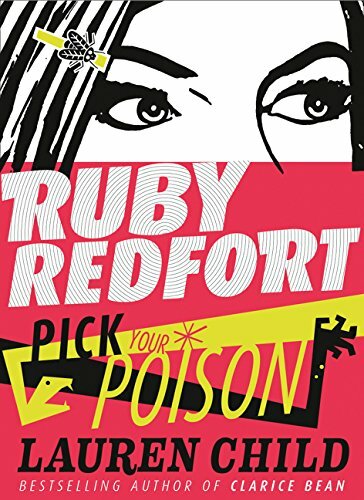 Ruby Redfort is an unflappable, super-smart 13 year-old with superior detective skills. She is also a secret agent with a mentor/ sidekick who happens to be her butler. Each of her novels is funny, fast-paced and tense, featuring puzzling mysteries, dastardly villains, cool gadgets and lots of danger. Ruby Redfort is a spin-off from the award-winning Clarice Bean series, which author Lauren Child created after many requests from her fans. It has developed into a witty, stylish series in its own right. These stories have intellectual cred (with fiendish codes devised by a cryptology expert) and a retro sensibility reminiscent of vintage Batman episodes. Pick Your Poison is the latest instalment (Book 5) of this series.